When keen birdwatcher Ollie Wright contacted us to book a tour through the Sahara desert to finish at the Coast, he had several bird species on his wish-list. 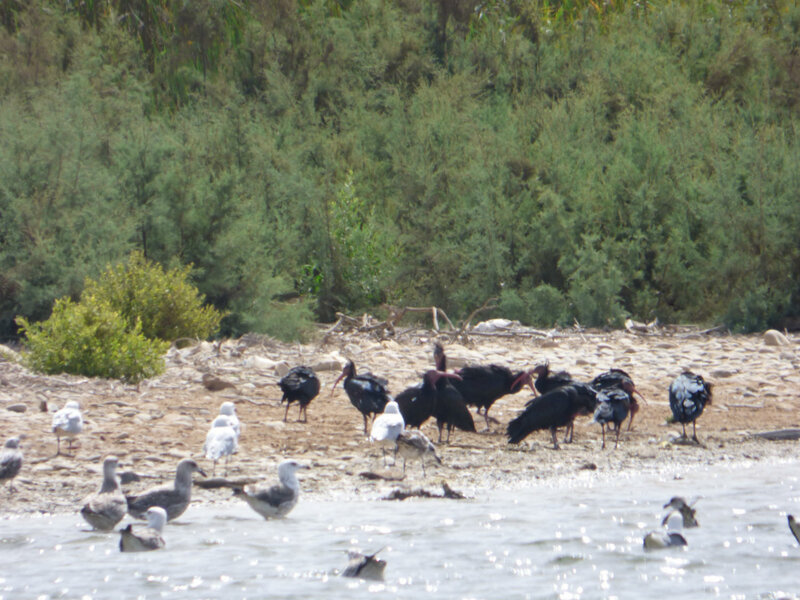 Importantly, north of Agadir, the Tamri estuary offers one of the best places in the world to see the endangered Northern Bald Ibis. This area is home to the largest colony in the world. 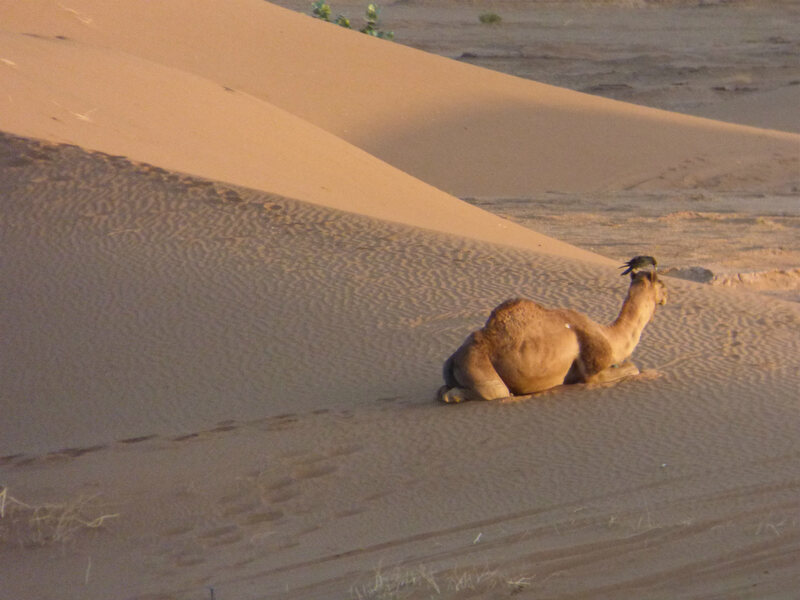 Fortunately, the birding opportunities in Morocco are tremendous and not only did Ollie complete his wish-list, but added to it immensely and in unexpected ways (e.g. a rare Golden Eagle). Ollie was able to see at least 60 species, given it was a non-birding trip. 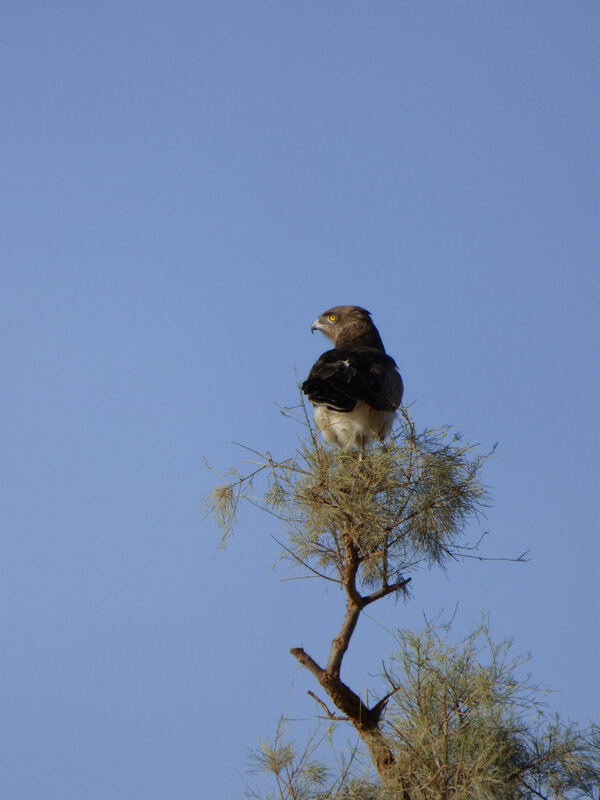 We are very grateful to Ollie for allowing us to link to his report on the bird species he catalogued in Morocco in October 2015. Please click here to read his report in full and to enjoy further images. 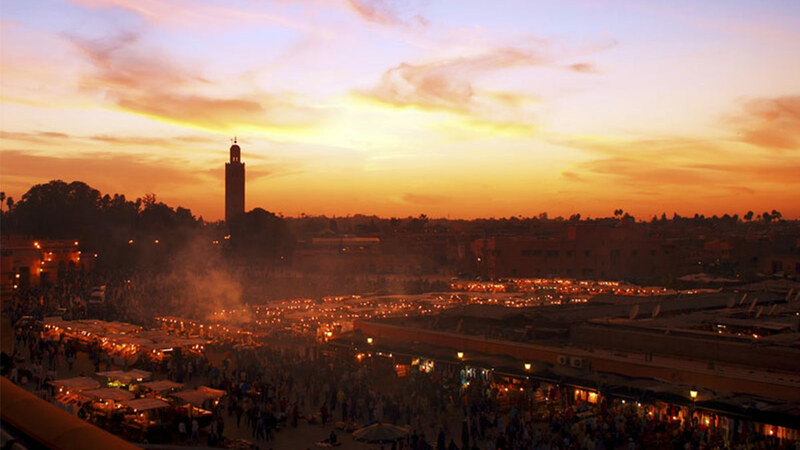 Let us know if you are planning to visit Morocco to birdwatch.